Japanese beers are known throughout the world for their quality and great taste. 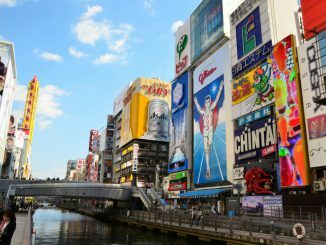 Beer has been made in Japan since the 19th century, with four major beer producers (Asahi, Kirin, Sapporo and Suntory). Craft beer in Japan isn’t quite as popular as in North America and Europe, But recently Japanese brewers are finding their feet fast and bars and taprooms are popping up in cities across the country at a rapid rate. In this time we want to introduce some local craft beer maker and bars, restaurants where you can taste local Kyoto’s craft beer !! *The circled numbers beside the each location name is corresponding with the numbers shown on the google map in this article. ・Exploration : True inspiration comes not from remaining within the confines of what you already know, but venturing into what you don’t. We strive to continually explore new ideas and experiences in order to craft an inspired product. 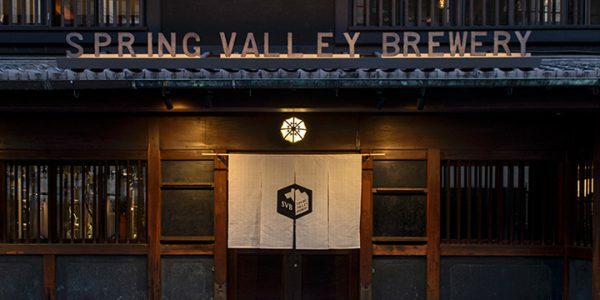 ・Craftsmanship : Kyoto is a city built on a culture of craftsmanship and refinement, and we see the medium of beer as our connection to this tradition. We continually strive to develop our products and ourselves through attention to detail, improvement of our techniques, and furtherment of knowledge. ・Ethical : Brewing by its nature is a resource-heavy industry in all respects, from growing the raw materials to producing, packaging, and shipping the final product. While it might not always be the cheapest or easiest choice, we strive to lessen the strain we place on these resources wherever possible by sourcing items locally, reducing water and energy use in the brewery, and choosing sustainable materials. ・Engaging : We are inspired by those we interact with and take great pleasure in that the product we make is one that enables people to have fun together. We strive to always create products that capture and portray the enjoyment we took in crafting them. They are making “CHA Beer” which contains green tea leaves extract (the tea is from Wazuka, Kyoto). Bunglaow has ten taps devoted to Japanese craft breweries as well as a good menu of French and European bistro fare. There’s no sit-down bar, just a standing bar area on ground floor (which is open-air in summer), a couple of tables on the ground floor and several tables upstairs. They have 25 taps dedicated to craft beers, and tasting sets with all different varieties of beer. Their selection includes domestic and imported beers of all varieties including pale ale and India pale ale. They also offer tastings, so you can wait to order until you find your favorite!! A nearly 100 year old town house near Kyoto’s Nishiki Market fully rennovated. 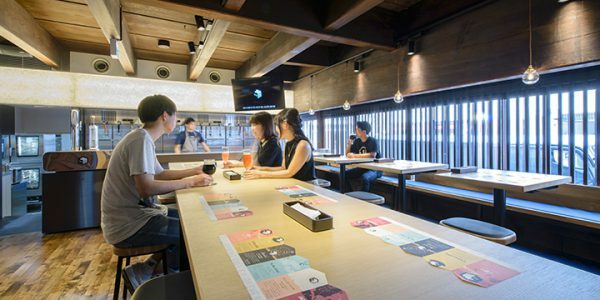 You can enjoy the restaurant’s crafted Japanese food and the brewery’s innovative craft beer. 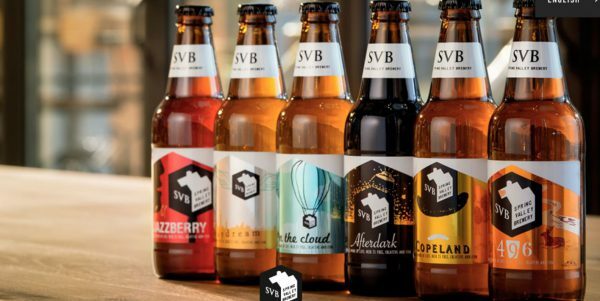 From the 6 different types of beer you can perceive the brewers’ personalities and particular tastes. Kyoto limited edition and experimental beers are also available. Community and the beer pub produced by Ichijoji Brewery. There are always ten draught craft beer rotating. Among them, you can always enjoy 7 types beer from Ichijyouji brewery. And select food ingredients for beer.”Close up nobody is normal.”Along with that story, This place to welcome the diversity of beer and people together. Good Food, Good Beer, Good staff !! BEER PUB TAKUMIYA, with its impressive marine blue exterior, is 3 minutes walk from Karasuma-oike station. The dining bar specializes in draft beer from tap with a selection of 8 different craft beers mainly from brands in western Japan. Also available are variety of original, cross-genre dishes that go well with beer; [Fish & chips (fried cod seasoned with kelp)], [plate with Oboro tofu (half-curdled tofu), avocado and salmon roe]. Guests are welcome from group to single customer to enjoy the warm, cozy space. Visitors can walk in after a day’s work or during their holidays and mingle with the staff and regular customers. Firstly please read their “PHILOSOPHY” as below. -A long time ago, SAKAHACHI was a craft Japanese sake brewery. 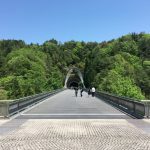 Blessed with rich water, our family lived in an ancient house in Shiga prefecture, and brewed sake in our old cellar, which were both deeply rooted in the local community. Now, the old ancient house has been remodeled into an apartment, and the memory of our family as a sake brewer has long been gone. The few pieces of family history now live in the remains of the big sake cellar, which still stands to this day. We’d like to go back to the old days,and brew sake again, and make sake known and popular the world over. As a first step, we have saved and protected a Japanese traditional “Machiya” townhouse in Kyoto, and we’d like to offer this place as where people can enjoy artisanal sake. BEFORE9 started with hopes of creating a community where people from all over the world can enjoy sake in a place that fits right in this historic town of Kyoto. Old wooden beams, walls and the roof are kept in their original place, and blend together with the standing tables and the countertops, which are designed in a modern way that fits with the sentiment of the building’s architectural heritage. Japanese craft beer and Japanese sake, served with delicious dishes under the light of our fisherman’s lamp. We believe you will enjoy the community of people who gather here at BEFORE 9 to take pleasure in life. Starting with the brand new BEFORE 9, we hope to spread our message out to the wider world! Menu includes Japanese-style dishes and craft beer brewed by the beer meister overseas. Store manager allows himself a lot of time and effort in the preparation for serving various delectable dishes. Assortment of smoked mackerel, chicken and so on has a variety of textures that perfectly pair with the craft beers. Line up of beer ranges from light to heavy type each in red, black and white that may impress even the connoisseur. Interior has a warm atmosphere attracting many group and individual customers. 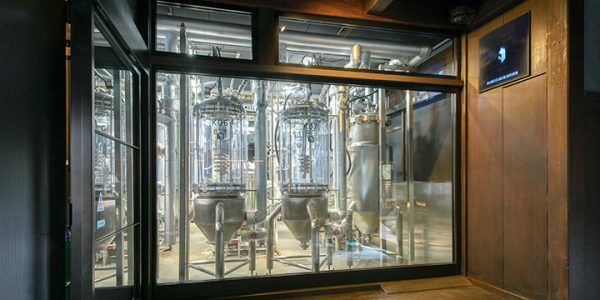 Kyoto Ichijoji Brewery is creating the craft beer for the characteristics people. We deliver the proud beer made at the base in a Mt.Hiei-zan. We recognize the various existence each other. A dialogue in the future is brought up with the person who challenges in order to produce new culture. Nishijin Ale Yuzu Muge is a 6% fruit beer from Nishijin Ale Project. It’s brewed using an English IPA base and then has yuzu added to it during the secondary fermentation stages. How about Kyoto’s craft beer? If you want to drink local one, you should visit to Kyoto!! We have bar hopping tour in this area. If you want to explore with us, please contact us !! 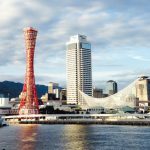 Japan Wonder Travel will help you to make your trip in Japan better. The best 7 places to enjoy Tea ceremony and Matcha in Tokyo!